Chained to the bedpost, trampled on, missing a limb… I am reminded of horses! 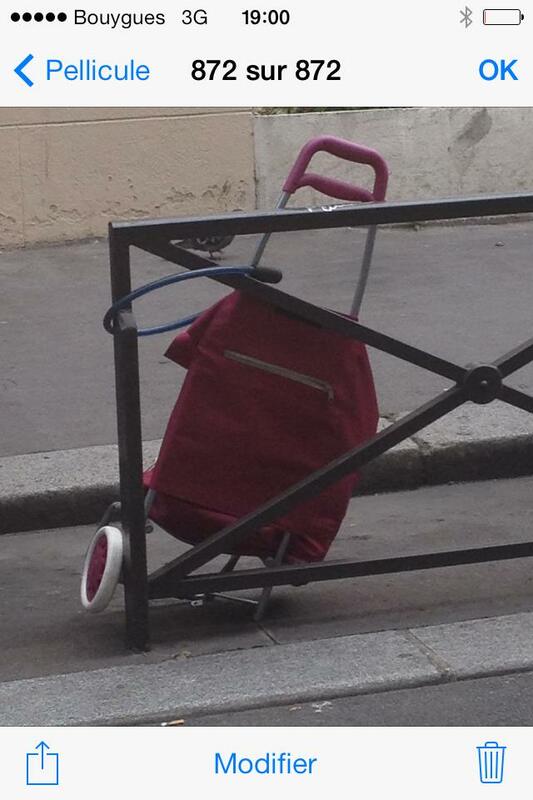 This entry was posted in LOL and tagged Cruelty to the Elderly!, France, funny pics, Humor, lol, Paris. Bookmark the permalink.